No really; have you seen it? We want it back! Jubilee® Clips’ stand proved so popular at the recent Internationale Eisenwarenmesse (International Hardware Fair) 2016 in Cologne that someone took a large chunk of it home with them. After a successful show, Team Jubilee® dismantled most of the stand on Tuesday evening. On returning to the exhibition ground on Wednesday morning we found that someone had taken the whole top of the counter with them as a souvenir. If you have any information regarding its whereabouts, we would like to hear from you! 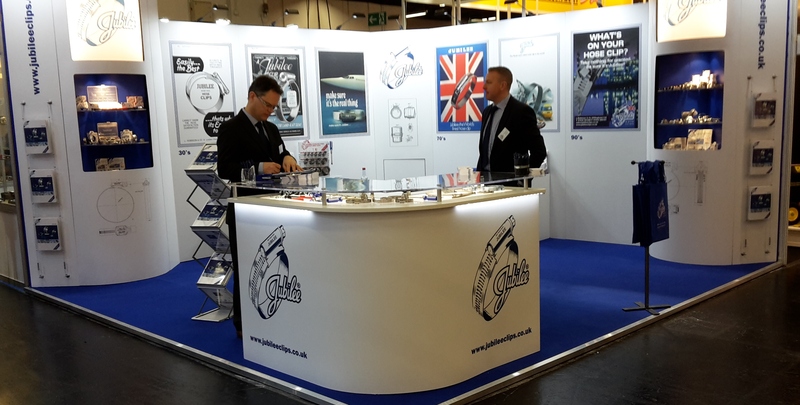 On a more positive note, Jubilee® Clips’ participation in the Eisenwarenmesse was very encouraging, with existing and new prospective customers travelling from all corners of the world to meet us in Cologne. The Fair proved once again to be the global meeting place for the Hardware industry. 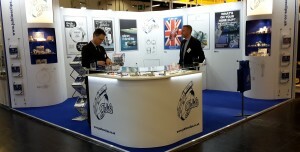 If you missed us in Cologne, check out our exhibitions page http://www.jubileeclips.co.uk/news/exhibitions/ to see where we will be exhibiting next.